THE SKY I SCRAPE: It's Official: The Pearl Jam Twenty Book is Awesome! 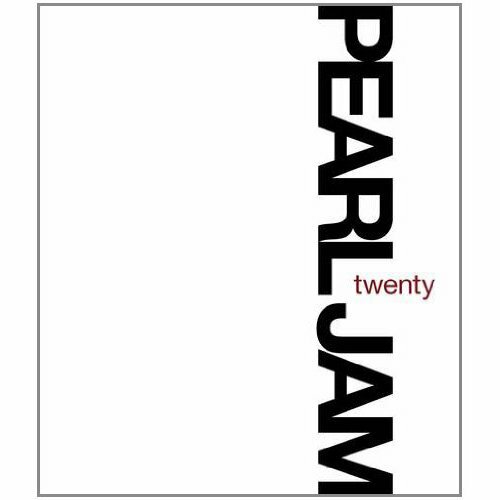 It's Official: The Pearl Jam Twenty Book is Awesome! Sorry that this is a day late, but those of you who are checking our PJ20 News Page or TwoFeetThick got the reminder that yesterday was Book Day, and frankly, I was a little busy ready to post stuff. At any rate, don't miss the interview with Jonathan Cohen at TheUncool.com. Part 2 comes tomorrow.